I have a LaCie P9227 2TB drive partitioned 500GB for Time Machine and 1.5TB for Archive purposes. 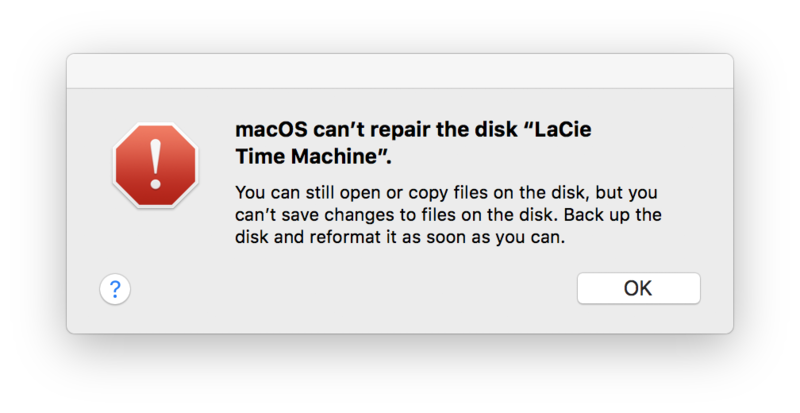 Two days ago the disk started failing (DriveDx utility indicated it as Failing), the TM partition unmounted during the First Aid trial via macOS Recovery mode and, since then, I have kernel panics every time I attach the disk to my 2016 MacBook Pro and try to do anything with it. The repair failed with "Error at -8". I would purchase DiskWarrior but if I have only a 2-minute window I fear that will not be enough (Seagate Recovery software ended in a kernel panic before completing the first scan). Seagate asked me EUR 850 for recovery and I do not want to discuss the price here, just assume I cannot pay. Professional data recovery is still done by humans—I guess—so I would like to know what I can do on my own: what software / hardware do I need? It should be possible to learn. If you think you might be able to afford professional data recovery, and that is a path you want to try later, then I would advise doing that sooner rather than later as the chance of data recovery diminishes over time. If you're sure you do not want to go with professional data recovery, but rather want to try do it yourself, I would strongly advice that you stop your attempts with file system repairs, mounts, etc. right away. These tend to do more harm than good. Instead the best way to proceed is to take a copy of the disk and only work on that copy - never touch the original hardware. The ddrescue program allows you to take a bit-for-bit copy of the drive. Compared to ordinary dd, the ddrescue program can skip unreadable sections of the drive, and it is possible to do multiple attempts at reading problematic parts of the drive. You can find the device name of the disk in Disk Utility. For example it might be /dev/disk2. First ensure that all partitions on the drive are unmounted. Make sure that you have enough disk space on the location where you want to save the "mydiskimage" file. Now that you have the copy of the disk, you can use various disk recovery / forensics tools to try getting your data back. In regards to your question about the hardware needed to do professional data recovery yourself: Even though I can confirm that it is done by humans, it is not something the ordinary home user can do themselves. It requires special training as well as special hardware and environment. In theory it is of course possible to arrange for that yourself, but building your own clean room, buying microscopes, etc. is going to cost you a lot more than the professional data recovery company charges for their services. Not the answer you're looking for? Browse other questions tagged hard-drive time-machine partition recovery kernel-panic . What to do when I cannot boot the Recovery partition? What I got with Recovery Disk Assistant?